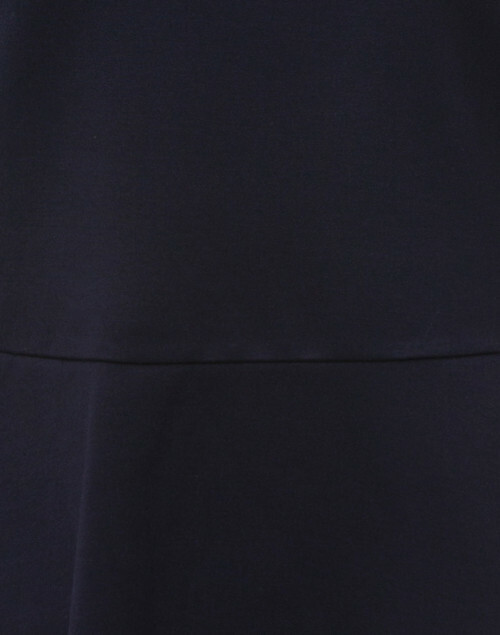 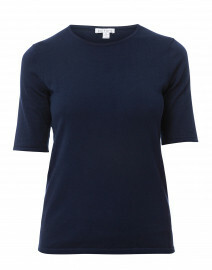 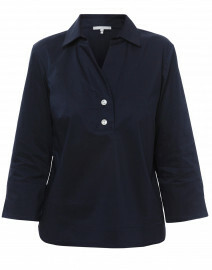 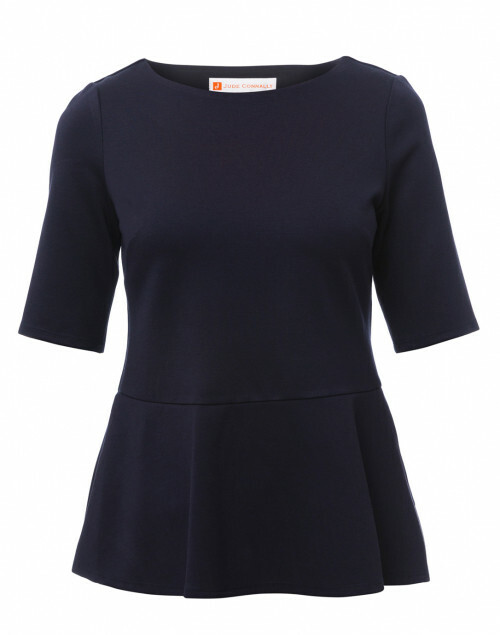 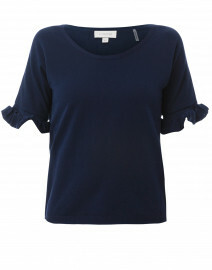 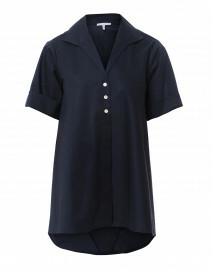 Jude Connally continues to set the tone for modern femininity with pieces like this navy Penny top. 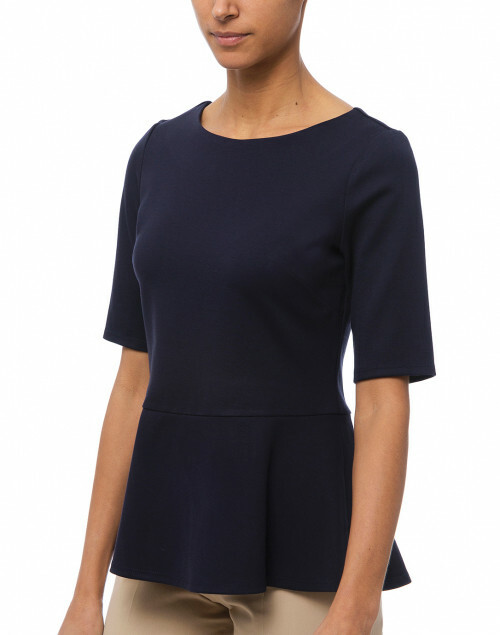 It's cut from stretch ponte fabric to a peplum-hem silhouette with a crew neckline for structure and flattering fit. 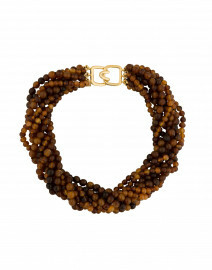 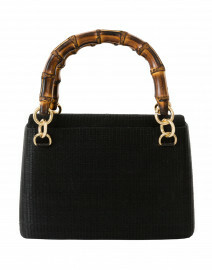 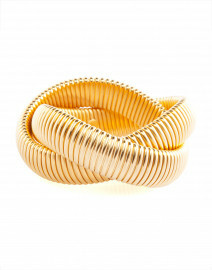 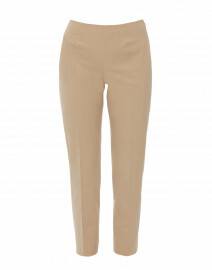 Wear it with cropped trousers and a statement necklace for a chic dinner date look.